Back in the day, Jeremy worked for Jamie father shoeing horses, and this sweet duo started spending lots of time together. At first, Jamie didn’t see Jeremy as more than a friend, but it wasn’t long before their friendship turned into something more, and they fell head over boots for each other. After a first date, made up of sushi and a movie, Jeremy and Jamie quickly realized that, with the strong friendship they already shared, this relationship was going to be easy! Jamie joked that the only thing really changing was their relationship status. On the day Jeremy proposed, Jamie saw him pull the engagement ring out of his boot and was so excited that she ended up grabbed it out of his hands before he could even put it on her finger! After a moment or two, she was able to suppress her excitement enough for him to properly put the ring on her finger, but we sure do love her enthusiasm. 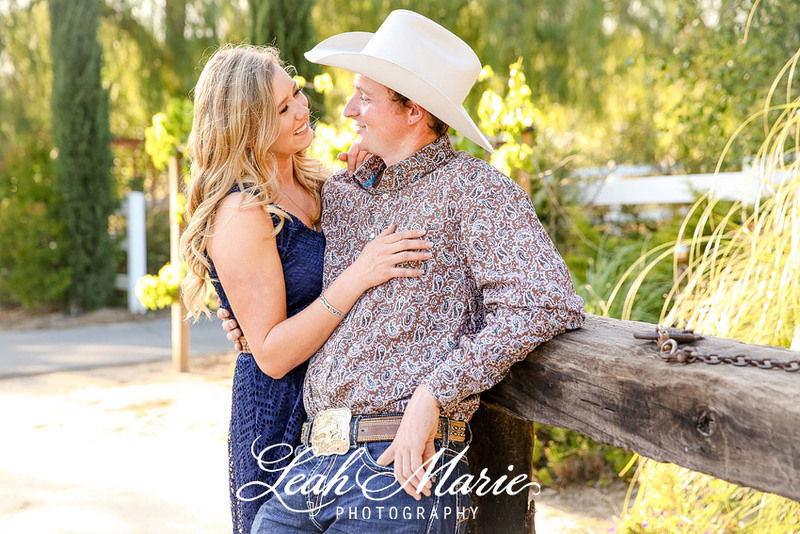 With their rich friendship and country roots, it was important to find the perfect spot for their engagement photos that would really capture this special love story, and we thought that Two Sisters Farms engagement photos would be the perfect fit for this country couple… not to mention we loved seeing the way she rocked her cowgirl boots! 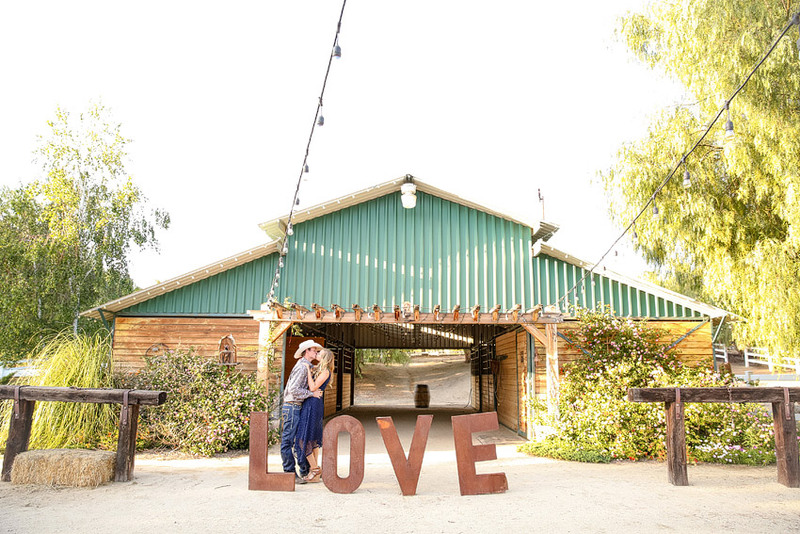 Jamie and Jeremy, it was such a pleasure to be a part of your Two Sisters Farms engagement photos! We truly can’t wait for your wedding!